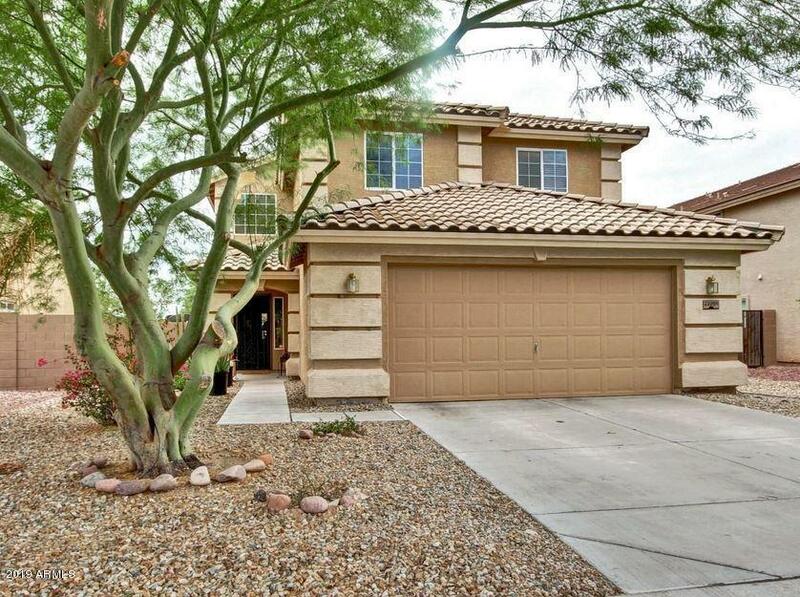 WELCOME TO THIS AMAZING HOME IN A VIBRANT AND GROWING COMMUNITY IN BUCKEYE. 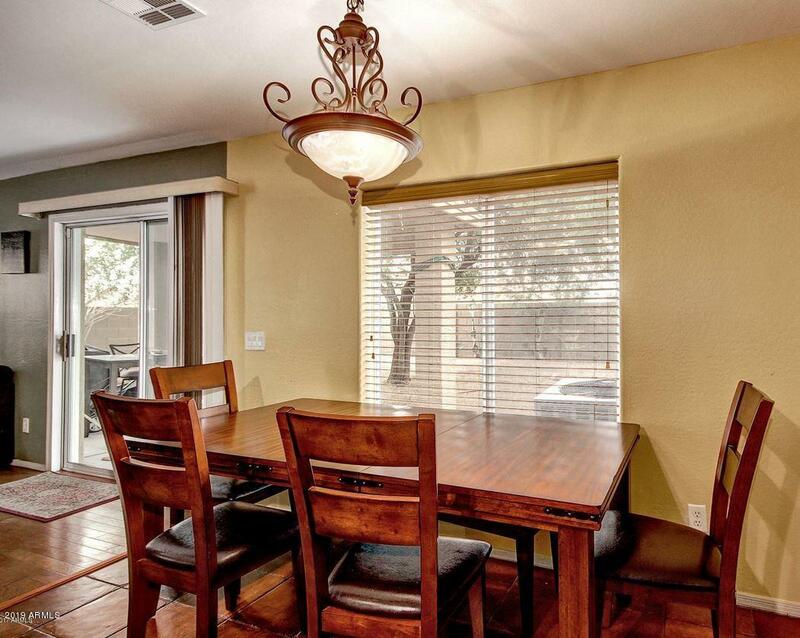 LOCATED IN A FRIENDLY AND CLEAN NEIGHBORHOOD WITH A YEARLONG OF SUNSHINE. 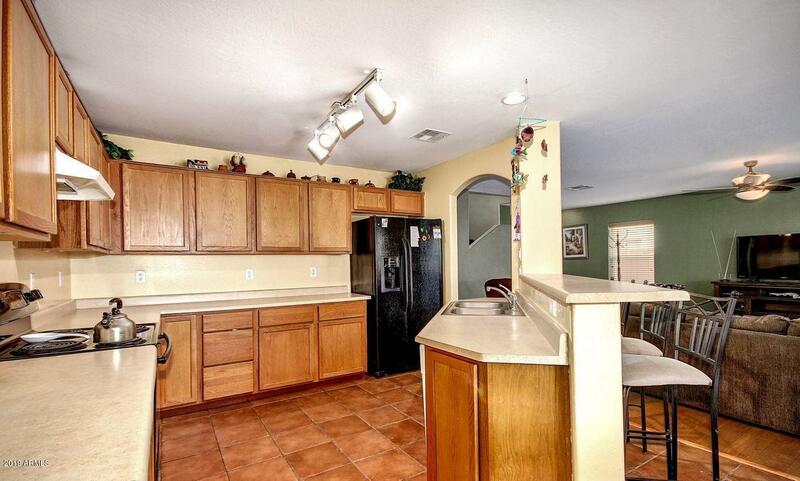 THIS HOME FEATURES FOUR BEDROOMS AND THREE COMPLETE BATHROOMS. ONE BEDROOM IS CONVENIENTLY LOCATED DOWNSTAIRS WITH A FULL BATHROOM FOR YOUR GUESTS OR FOR AN OFFICE. UPSTAIRS LOFT HAS PLENTY OF SPACE TO RELAX AND PLENTY OF ROOM FOR THE FAMILY. 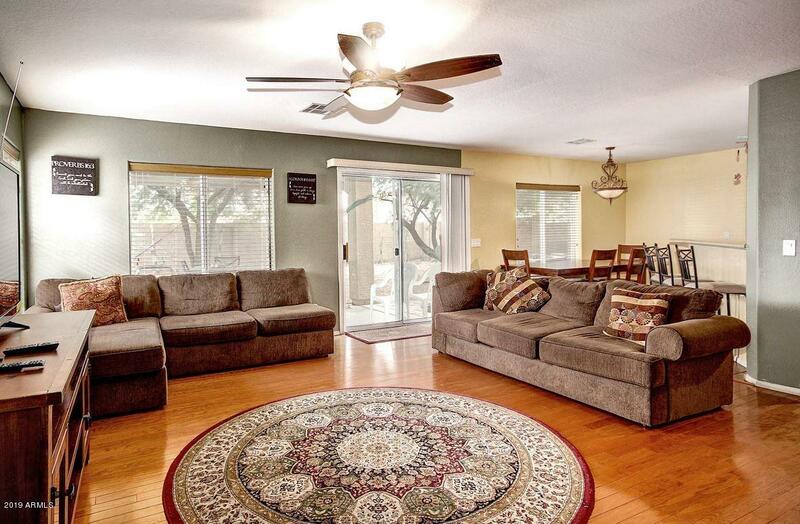 OWNER ADDED GENUINE HARDWOOD IN LIVING ROOM AND TILE IN KITCHEN TO KEEP THE AREA NICE AND CLEAN. THE BIG BACKYARD AND MATURE TREES PROVIDE FRESH SHADE TO SPEND SOME QUALITY TIME. ORIGINAL OWNERS HAVE TAKEN PRIDE IN OWNING AND TAKING CARE OF THIS HOME. IT WILL NOT DISAPPOINT.